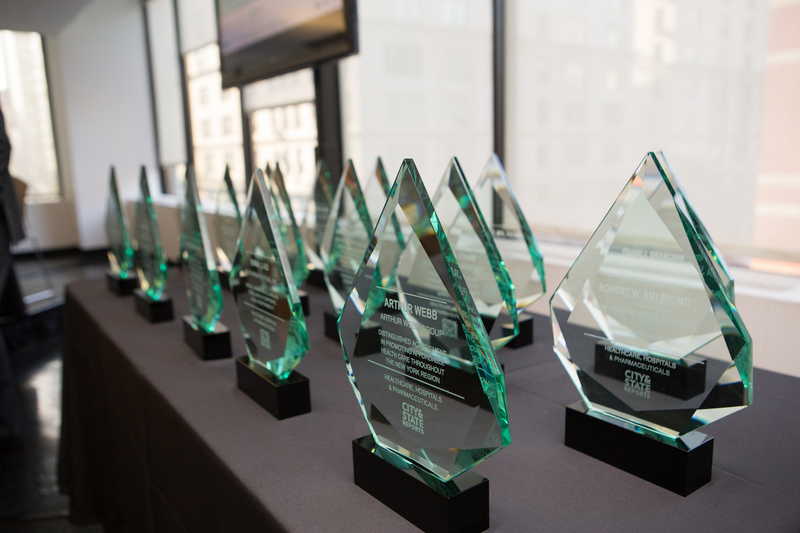 Capalino+Company was proud to sponsor City&State’s Corporate Social Responsibility (CSR) awards, which hosted its fifth ceremony to honor leaders in New York’s Healthcare, Hospitals and Pharmaceuticals sector on September 17, 2015. 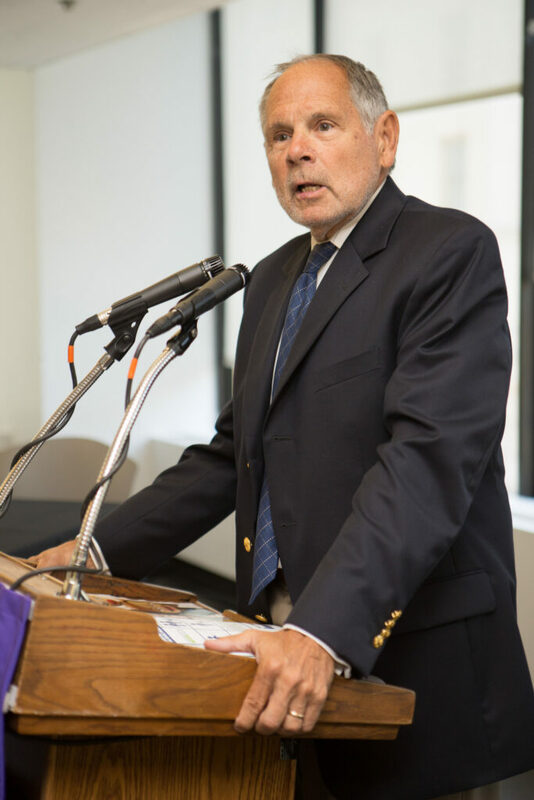 The breakfast ceremony, which took place at Hunter College, consisted of an award ceremony and a thought leadership panel moderated by Dr. Marc Siegel, Associate Professor of Medicine at NYU. 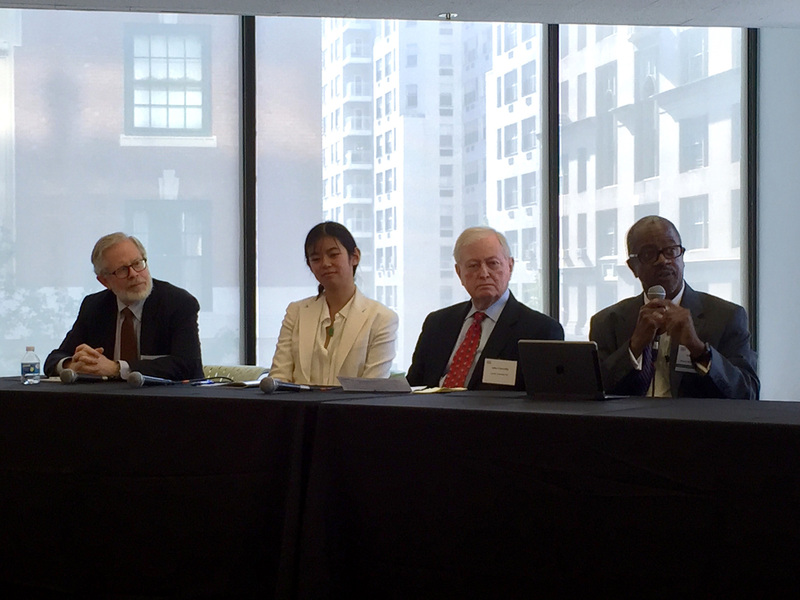 Dr. Siegel moderated an insightful panel discussion that explored the importance of improving access to healthcare services and education for everyone, especially in low-income communities. The panel also discussed strategies for devising a meaningful CSR initiative that also supports the company’s bottom line. 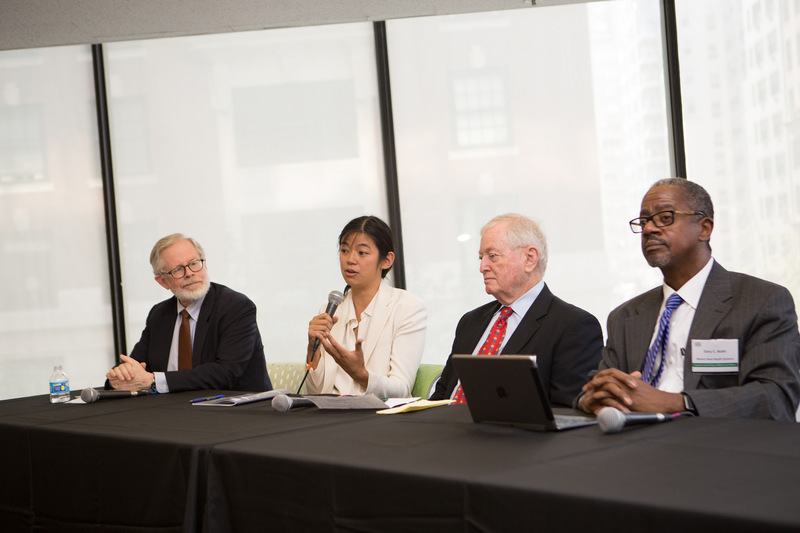 Panelists include: Assemblyman Richard Gottfried; Dr. Gary Butts, Chief Diversity Officer and Inclusion Officer of Mount Sinai Health Systems (Distinguished Service Award for Excellence in Mentoring, Diversity and the Provision of Affordable Health Care); John Connolly, President and CEO of Castle Connolly; Mei Mei Hu, Co-CEO of United Biomedical, Inc. (Special Innovation Award for Bringing Life-Saving Drugs to Market Efficiently and Affordably). The panelists emphasized the responsibility of the healthcare, hospitals and pharmaceutical industries to develop CSR initiatives that promote equal access to healthcare services and education. 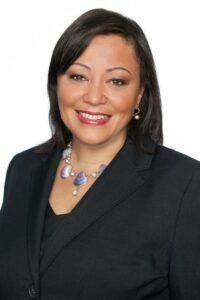 With changes in medicine, and expensive new treatments and procedures, disadvantaged and low-income communities are unable to afford possible life saving drugs and preventative treatment. They called on their industries to come together to address these tough issues and devise strategic solutions to tackle these problems. 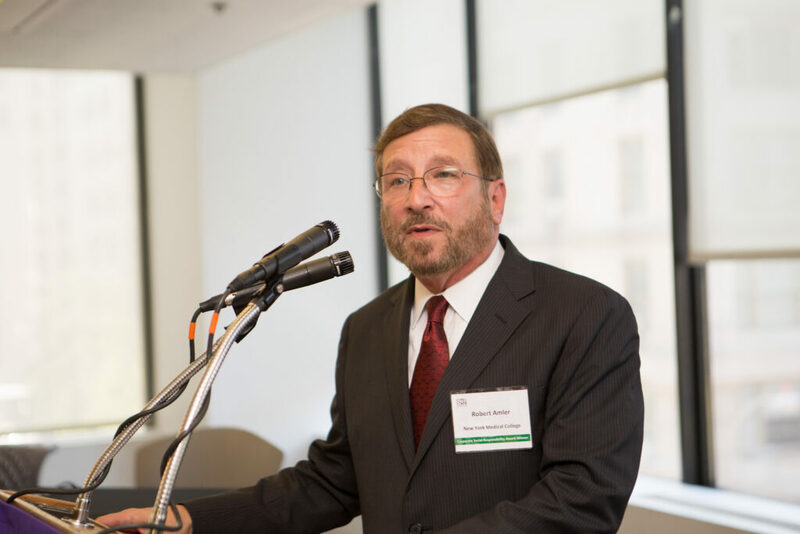 “When everyone has access to healthcare and education, we all gain,” said Dr. Gary Butts of Mount Sinai. The panelists explored ways to steer resources to young people and those in need, ranging from physicians volunteering their time and utilizing mentors to help young people in their career path, to public-private partnerships that support philanthropy and the crucial need for implementing policies and legislation. “We need to recognize that if all new Yorkers are going to have access to really high quality care, to economic justice and a safe environment, that’s going to require really strong public policy initiatives,” said John Connolly. Two of the individuals who are leading the way in their field are Frank Branchini, Chairman and CEO of Emblem Health, who washonored with the Lifetime Achievement Award, and Robert Amler, Vice President and Dean of New York Medical College, who received the Chairman’s Award. “Public service is the highest calling” said Amler. 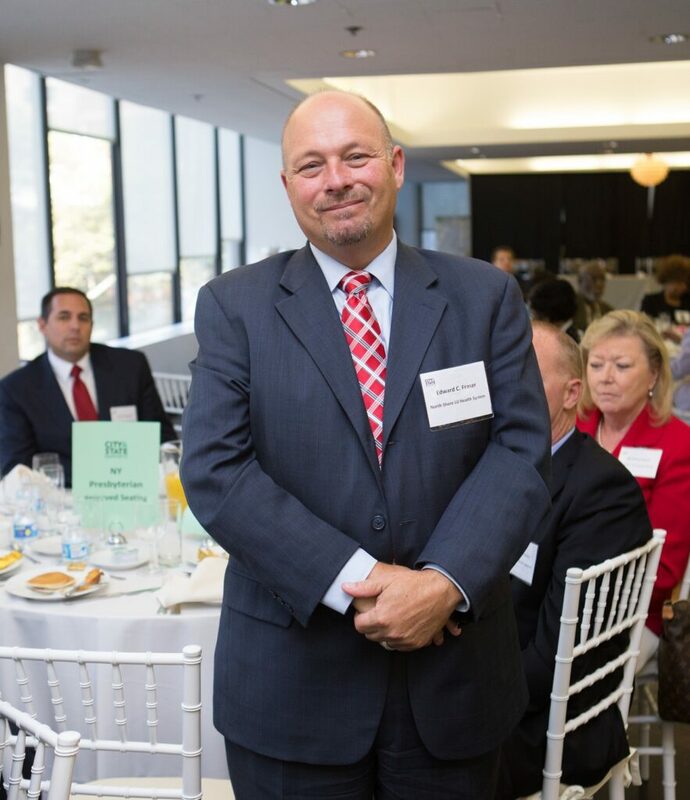 We’d like to congratulate George Hulse, Vice President of External Affairs of Healthfirst, who was honored with award for Promoting Access to Quality Healthcare for Disadvantaged Communities, and Edward Fraser of NorthShoreLIJ for winning Corporate Volunteerism and Community Engagement Award. 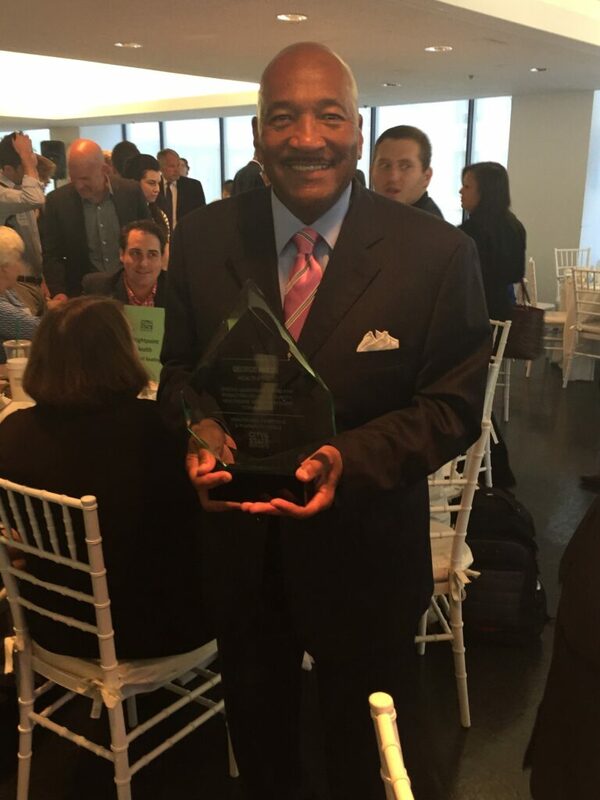 In addition, we applaud Arthur Webb, Group Leader of the Arthur Webb Group, who received Distinguished Achievement in Promoting Affordable Health Care throughout the New York Region. Congratulations to all these leaders who – with leadership, dedication and hard work- are truly leading the way in their field while embodying what it mean to be socially responsible.